A trip to the United States between Supercars duties produced a ‘holy crap, life’s good’ moment of reflection for championship leader Scott McLaughlin. The 24-year-old jetted to the US following the most recent round at Winton, before returning in time for Monday’s test at Queensland Raceway. The break included an appearance as a guest of Team Penske at the Indianapolis 500, and a trip to visit the family of his partner, Karly, in New York. Indianapolis Motor Speedway and its annual 500 mile IndyCar event is Roger Penske’s most sacred ground. The American business mogul and racing icon’s team scored its 17th win at the Brickyard this year, courtesy of Aussie Will Power. Although McLaughlin was not there on race day, the opportunity to attend as a guest of Penske and watch final practice alongside Roger was not lost on the Supercars star. “It was surreal. 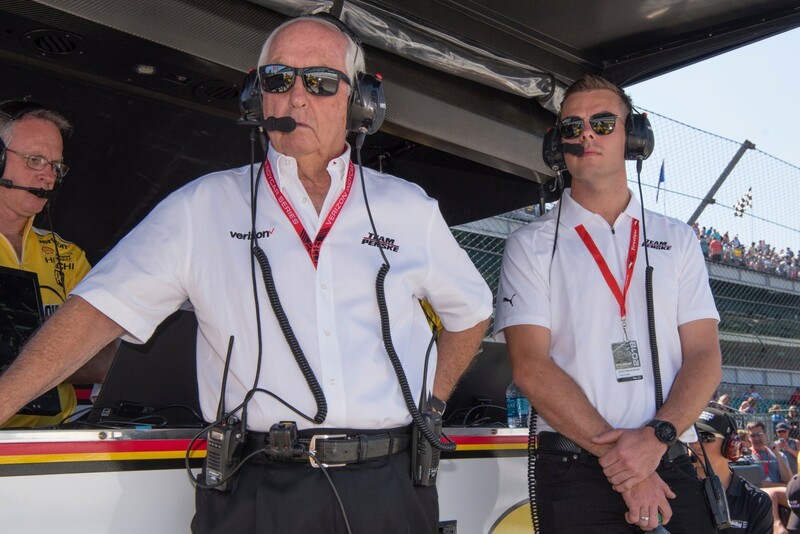 It was something else,” McLaughlin told Supercars.com of the experience on the Team Penske timing stand. “It was a big thing for me to sit back and go ‘holy crap, life’s good’. “Whatever happens moving forward, to be where I am now is a proud achievement for myself and my family. “That was a big 'click' for me. If anything, it was really nice for my headspace. "I was getting congratulated from various people in the team that I don’t even know. Having joined the team at the start of 2017, McLaughlin is now well and truly ensconced in the Penske empire. 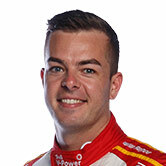 Currently in his sixth full-time Supercars season, McLaughlin has been open about wanting to one day race in the US, but only after he achieves his goals in Supercars. McLaughlin fell narrowly short of a maiden title in a nail-biting Newcastle finale last year, and is also yet to tick off what he considers an even greater prize; victory at Bathurst. “It’s one of those things,” he said when asked if the Indy trip had increased his desire to race in the US, most likely in NASCAR. “You’ve got goals you want to achieve here in Australia, and then it’s nice to have something to look at if we do complete those to move on somewhere else. “At the end of the day it’s an awesome series, since I was a kid I’ve been an IndyCar fan even more than I’ve been a Formula 1 fan. It’s a really cool thing. 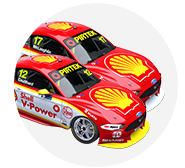 For now, McLaughlin recently moved with partner Karly from Melbourne to Brisbane to be closer to Shell V-Power Racing. “Life’s good on the professional side and my personal life is going really well,” he added.